Lifestyle children photography is a favorite because it really shows true emotions and life situations. The following post is a combination of lifestyle photography and beautiful photo composition. 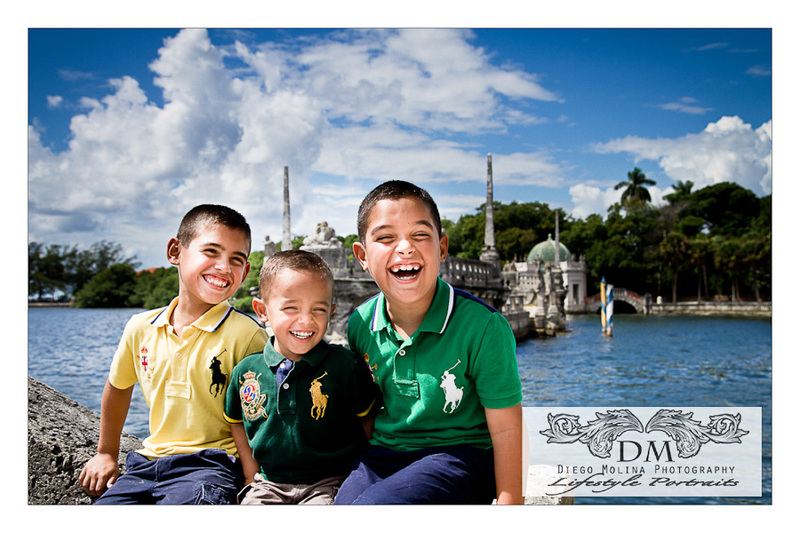 These Family photographs were taken at the Vizcaya Museum & Gardens in South Miami. I have to say this location is amazing and has so much to offer. The models? My dear nephews and niece that despite the thousand degrees were a good sport. 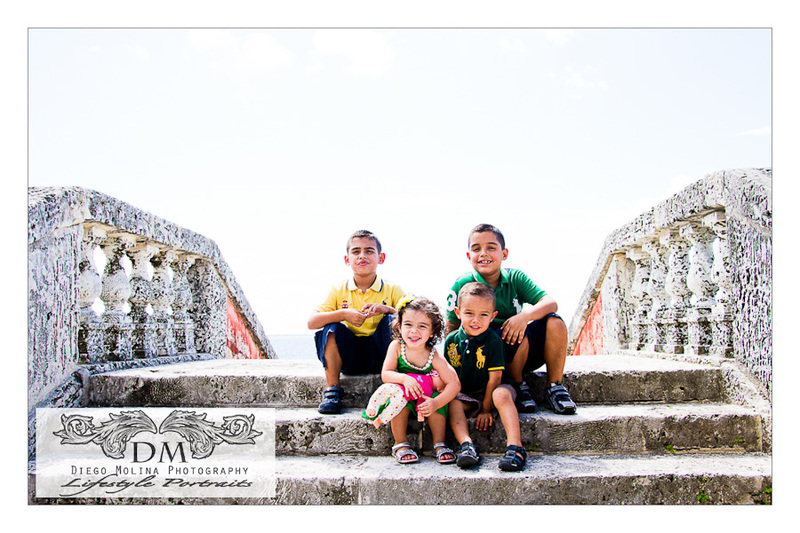 Diego Molina Photography offers in lifestyle children photography in South Miami & Miami Beach. 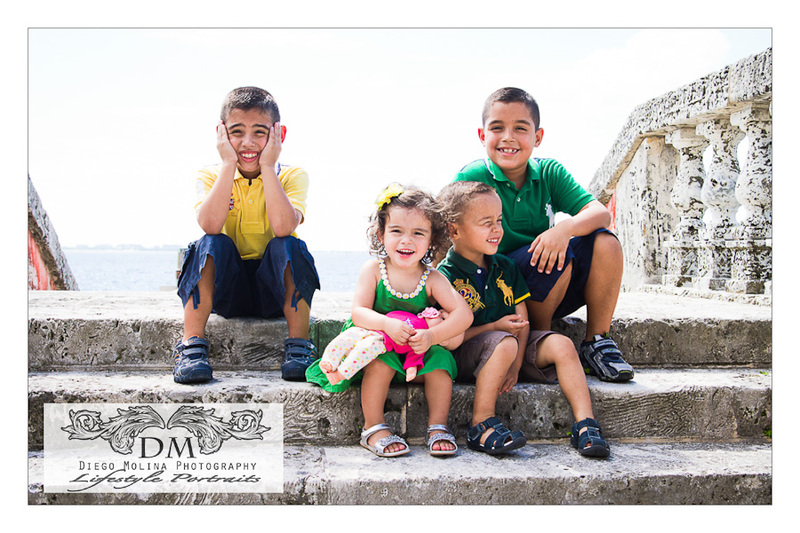 If you want to schedule a luxury family portrait session in South Miami or Miami Beach, contact our family photography studio directly.